Vasl collaborated with the IVS Gallery, Goethe Institute, Full Circle Gallery and Be Berlin for the exhibition Tracing the Void, held at the IVS Gallery from 4-10 February 2015. 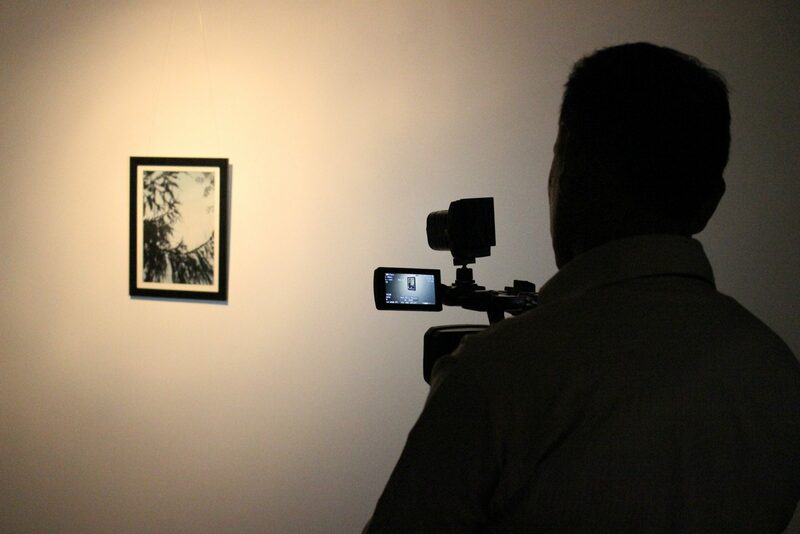 Tracing the Void displayed the works of two artists, Sonya Schönberger from Germany and Sajjad Ahmed from Pakistan. Both artists investigated individual and national identity in the light of the nation’s history, bringing forth installation pieces that uniquely addressed manipulated narratives in their personal art practices.